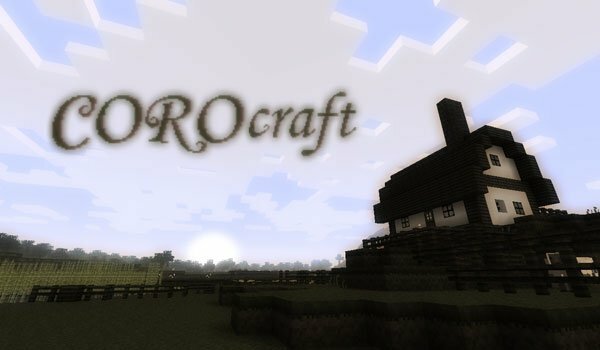 This Corocraft 1.3.1 texture pack is quite popular, looks medieval and textures are based in soft tones. One of its great virtues is that it is 16x, so you will not need MC Patcher or similar, you’ll only need to copy / paste into the texturepacks folder to get ready! How to install Corocraft Texture Pack for Minecraft 1.3.1? Download Corocraft Texture Pack 1.3.1. Paste the file: . Textures zip package.